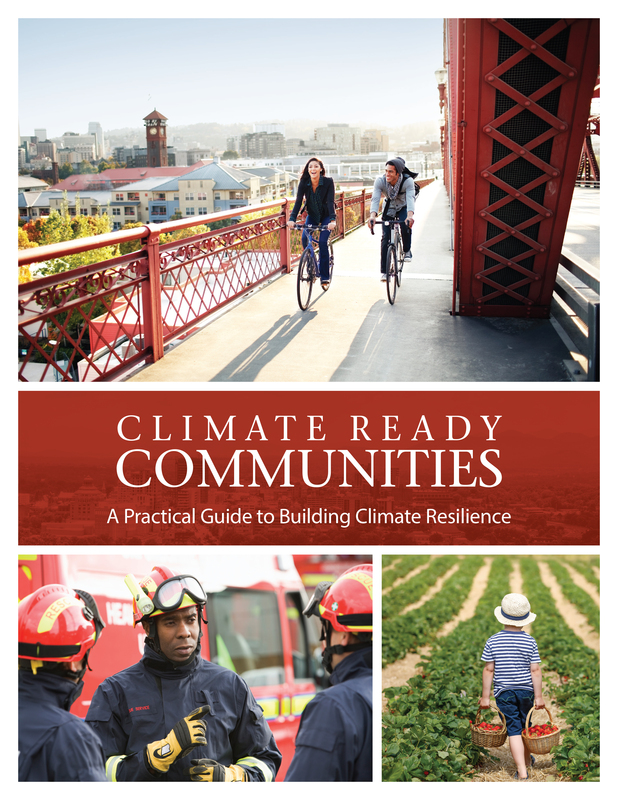 Geoff Weaver is the Climate Ready Communities development lead. His job is to ensure that we continuously improve our services to meet your needs. When we ask for feedback on how the program is working, Geoff will be the one to receive the information and make adjustments to the service. 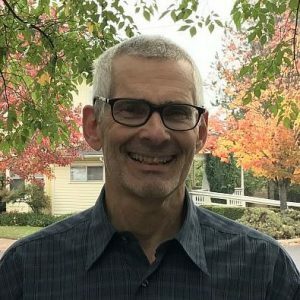 Prior to joining Geos Institute, Geoff retired from a technology career at Intel Corp where he held various positions in marketing, strategic planning and business development. During his 18 years at Intel, he built on his prior product and strategic marketing experiences at other leading technology companies to help drive Intel’s industry initiatives and to enhance the business value of wireless and other technologies under development at Intel Labs. His focus at Geos Institute is the realization of a long held dream to transition to the non-profit world while using the business skills he developed in the technology sector. Geoff holds a B.S. in Finance from the University of Connecticut.